personalized fixed-price proposal for your renovation. 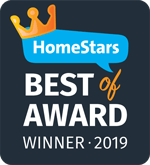 For three years in a row, Elfarro Design-Build has won HomeStars Best of Award in Ottawa celebrating its commitment to quality work and service. We are an award-winning design-build renovator located in Ottawa. 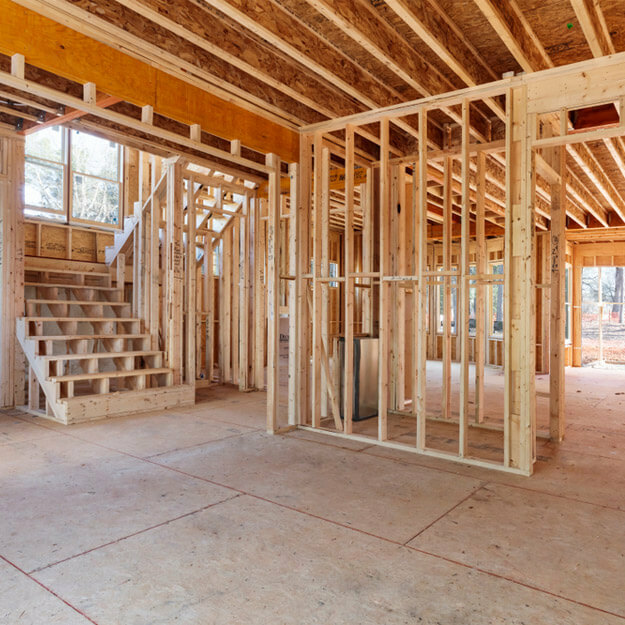 We craft beautiful home renovations, like bathrooms, kitchens, and basements, as well as home additions and custom builds. Start your free consultation in two minutes or less. We can start working on your free quote immediately. Invite us into your home to review your project. We will answer any questions you might have about us, our process, pricing, or even your specific project. After our initial visit, we implement your design ideas into a detailed budget. This gives you a better idea of what you’re looking for in your home renovation. We don’t like surprises, which is why we offer fixed pricing that outlines the details of your project. This allows us to make sure we stay on budget - guaranteed. 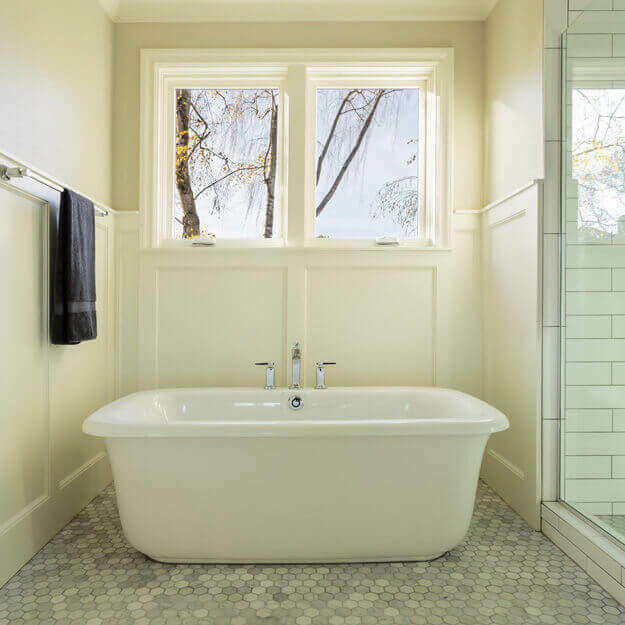 Our home renovation services include anything from general renos and repairs, to kitchen remodels, bathroom renovations, and basement finishing. Our well-built addition portfolio includes in-law suites, home and room extensions, garages, and two storey additions.